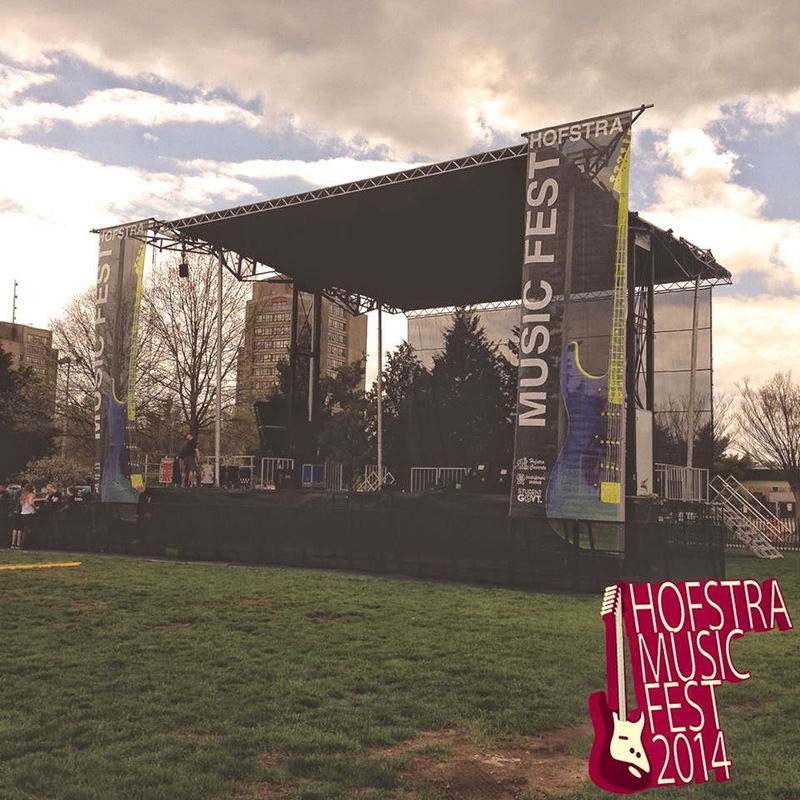 Hofstra Pride Guides: 2014 Music Fest! 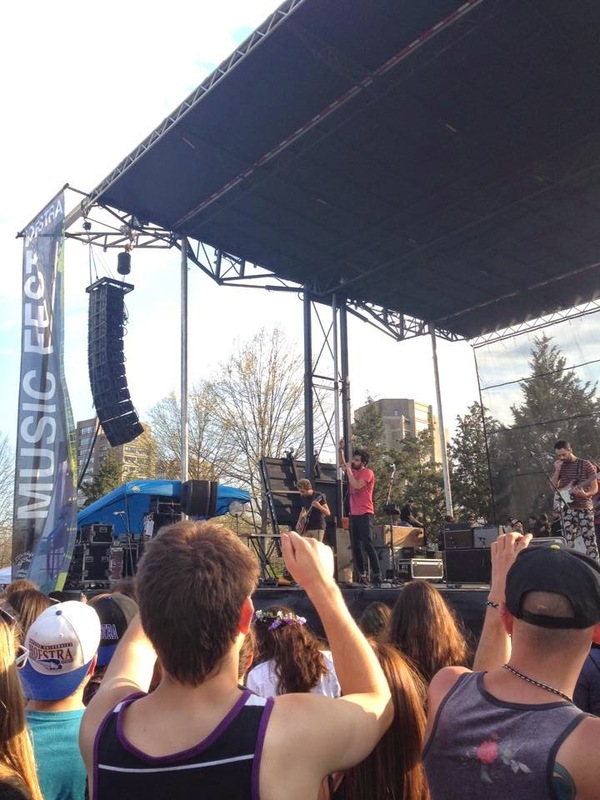 This past Saturday, Hofstra hosted their annual Spring Music Fest! 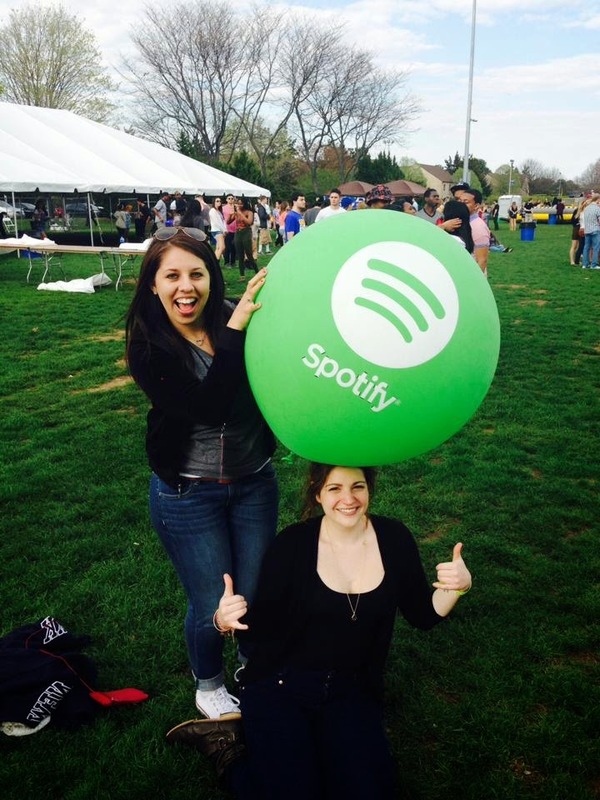 This is a day for Hofstra students to enjoy the nice weather, fun activities, and great music! This year, there were great performers such as SZA, and our main act, Young The Giant! Besides the music, Music Fest has much more to do, such as playing on blow up obstacle courses, getting airbrush tattoos, tents with awesome food, unlimited Red Bull, and even a charity raffle to benefit VH1's Save the Music Foundation! Overall, Hofstra students had a blast at Music Fest and this is all due to the hard work and dedication of Hofstra Concerts and Entertainment Unlimited! Here are some pictures from Music Fest! Photo Credit: Hofstra Music Fest and Ariel Adrian.